1 x Clomid 50mg Tablets. Tablets are Gluten Free. Wheat Free. Lactose Free & Suitable for Vegetarians. 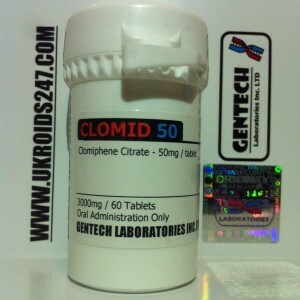 CLOMID 50mg x 60 tablets. One of the most important compounds of any PCT (Post Cycle Therapy), Clomid stimulates the release or production of natural testosterone. 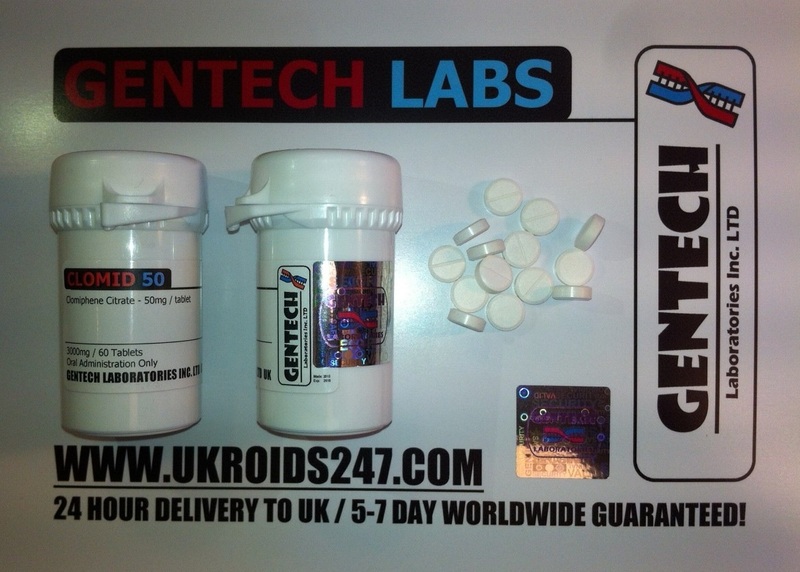 After a period of 1 week, all traces of Clomid will be out of your system for purposes of drug testing – urine/blood samples. 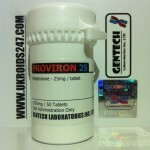 25-200mg per day. Should be tapered down for a 4 week PCT for example: Week One – 150mg per day, Week Two – 100mg per day, Week Three – 50mg per day, Week Four – 50mg per day. 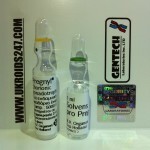 Nolvadex, HCG and Proviron as part of a full PCT (Post Cycle Therapy) to help body restore its natural production levels of testosterone and hold onto gains from Anabolic Cycle. Day 30 of PCT using Nolvadex and Clomid (minimum) would restore your body’s natural testosterone function and allow you to prevent yourself from becoming catabolic and maintain your new found muscle. Mild headaches especially during first week of high dose but a necessary and tolerable side effect.